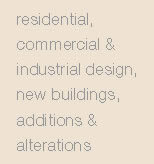 Concept designs for residential, commercial and industrial developments for additions and alterations and new buildings. 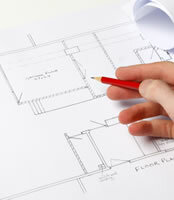 Working drawings for building and resource consent applications with local authorities and for construction. Advice on potential residential and commercial development properties. We have an experienced team of structural, civil and geotechnical engineers, town planners and other consultants that we can call on for reliable assistance at any level of development.